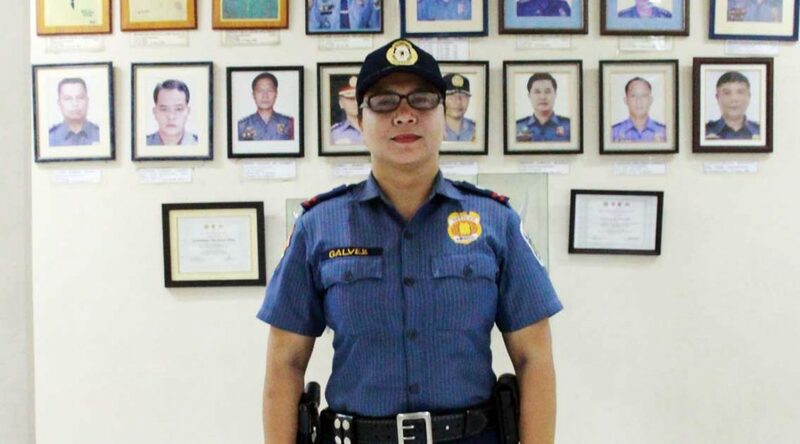 Former Unbound scholar Helen wears her police uniform with pride. In the United States, Labor Day is meant to celebrate the contributions of workers toward the success and prosperity of the country. It’s a day to rest and say thanks for all their hard work. Unbound communities are also full of hard workers, from moms and social workers to group leaders and scholars. According to former Unbound scholar Helen from the Philippines, being part of the scholar program even helped instill a stronger work ethic in her and her fellow scholars. Helen is the second youngest of four siblings. 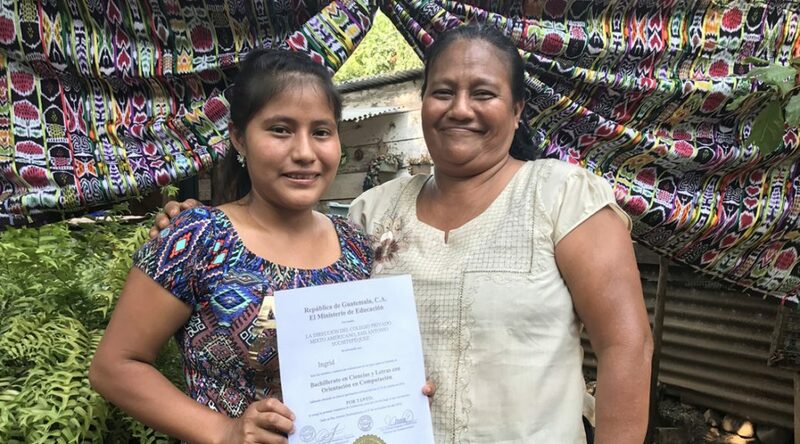 While she was never sponsored through Unbound like her sister Rose was, Helen did take part in the Unbound program for two years when she became one of the service scholars for the office in Zamboanga, Philippines. Selica (right), an Unbound student intern and former sponsored child from Guatemala, interviews Maria, who works in our service center. For college students, summers are often a time for continued learning through internships. And this summer was a special one at Unbound, as one of our eager, talented student interns was Selica Piloy, a former sponsored child who now attends Cottey College in Nevada, Missouri, just a few hours’ drive from our headquarters in Kansas City. Selica brought her international relations education and her personal passion for journalism to her internship. In this piece, she reflects on her experience of observing the inner workings of a major international nonprofit. This summer I had the wonderful opportunity for an internship at Unbound. Working here has always been one of my dreams and now it has come true. The environment here is really lovely. Unbound employees are always helping each other, and the role of each one is very important to the team as a whole. I have seen them working hard every day to accomplish their goals and better serve the sponsored children and families. I’ve come to understand the daily work of all the different departments at Unbound. All of their efforts together form the veins of Unbound, and I want to take some time to recognize that. Jonah, 10, sits outside his school in Kampala, Uganda. 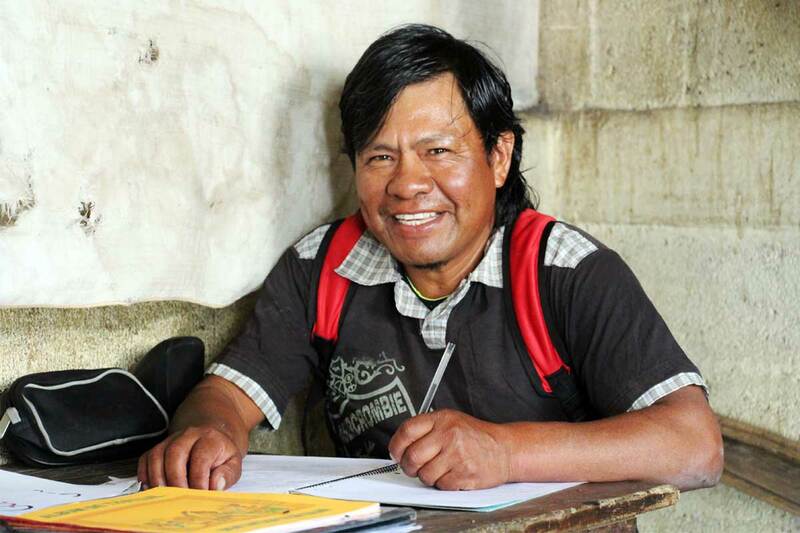 When his mother, Jane, moved away temporarily for work, Jonah struggled to stay in school. Members of the local Unbound mothers group stepped in to provide support and help him keep up his studies. 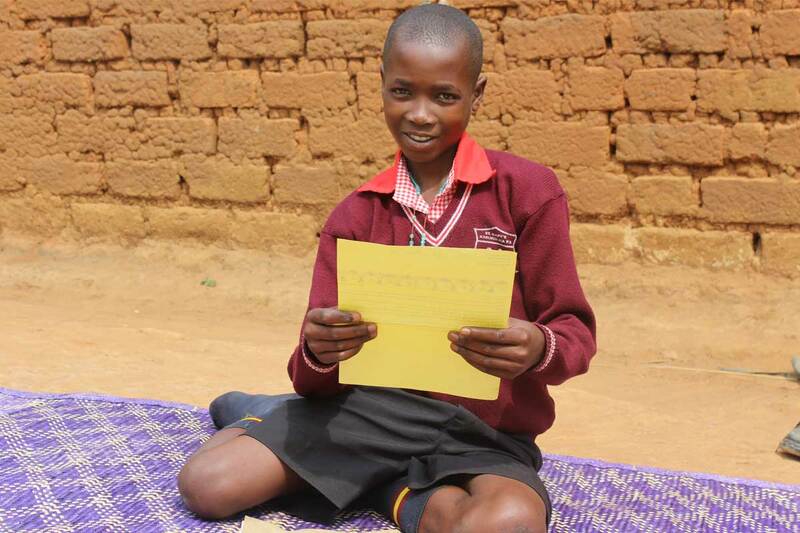 Today, Jonah is doing well in school, loves math, and Jane is back home and active in the mothers group. Domingo works on homework. He’s learning how to balance being a student with being a husband and father. 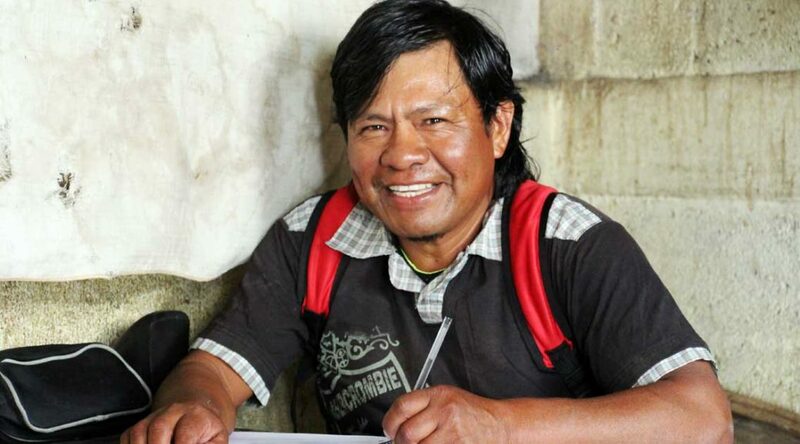 Throughout his life, Domingo from Guatemala has had many roles. He’s a father, husband, fisherman, brother and dreamer. 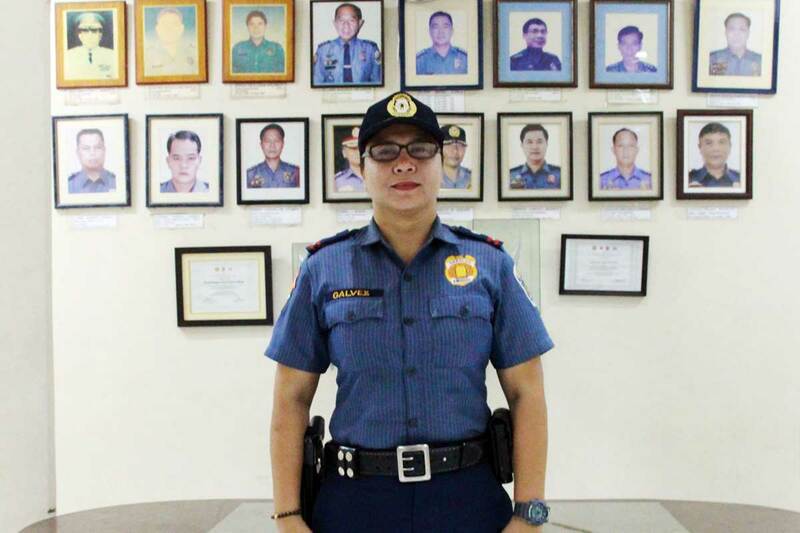 And now, at the age of 47, he’s also an Unbound scholar. Ronaldo takes his sheep out to graze in a field near his home. 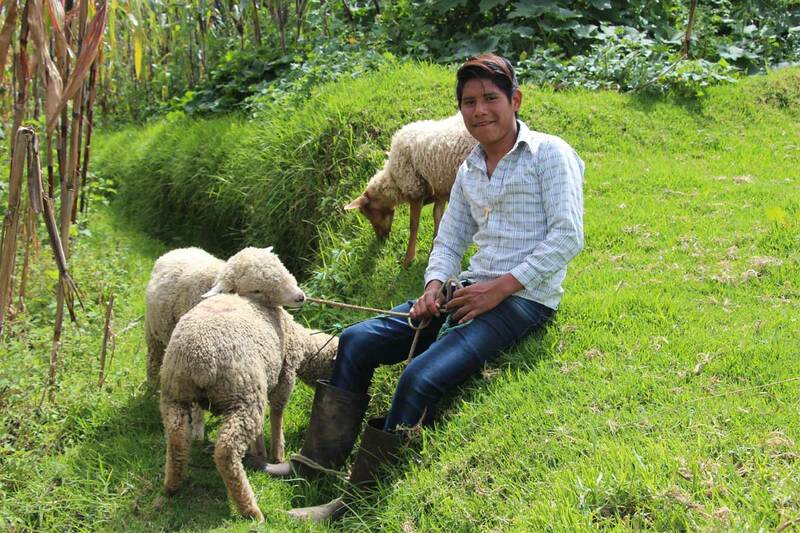 He has raised livestock since he was first sponsored in 2006. 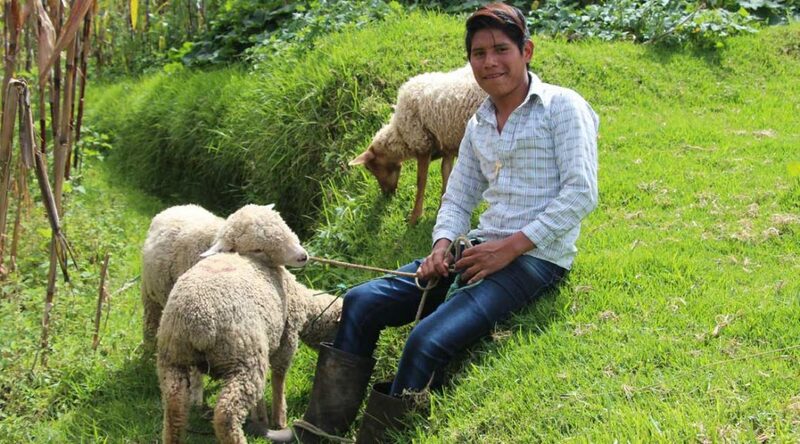 Ronaldo is an 18-year-old sponsored youth who lives with his parents and five siblings in Guatemala. He’s an impressive young man with wisdom beyond his years, and he learned early on one of life’s most valuable lessons about economics. Ronaldo thinks a lot about “spending it right,” and that farsightedness has guided him ever since he first became sponsored in 2006. (His current sponsor is Michael from Arkansas.) It led Ronaldo to choose livestock as a sponsorship benefit, a choice he’s never regretted. Jane and her son, Jonah, who is sponsored through Unbound and has been cared for by many other mothers in the community. 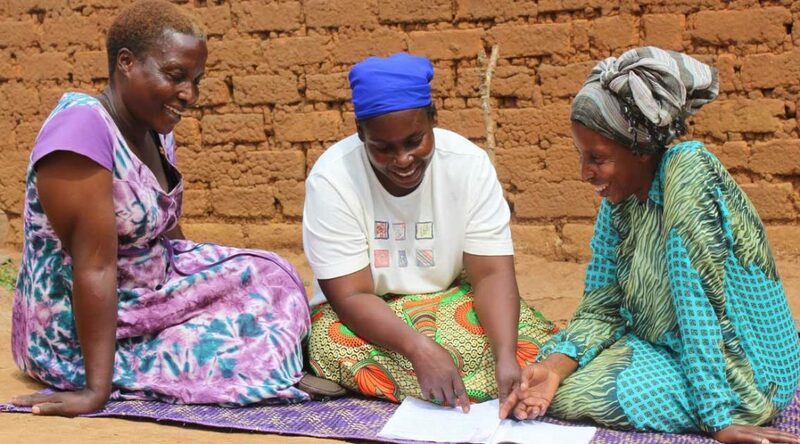 From left: Annet, Sarah and Joyce, members of the Unbound mothers group who supported and cared for Jonah while his mother was away working. It’s not a stretch to say that without this community care, 10-year-old sponsored child Jonah’s life might have turned out differently. The families Unbound works with around the world face significant challenges in creating a better future for their children. 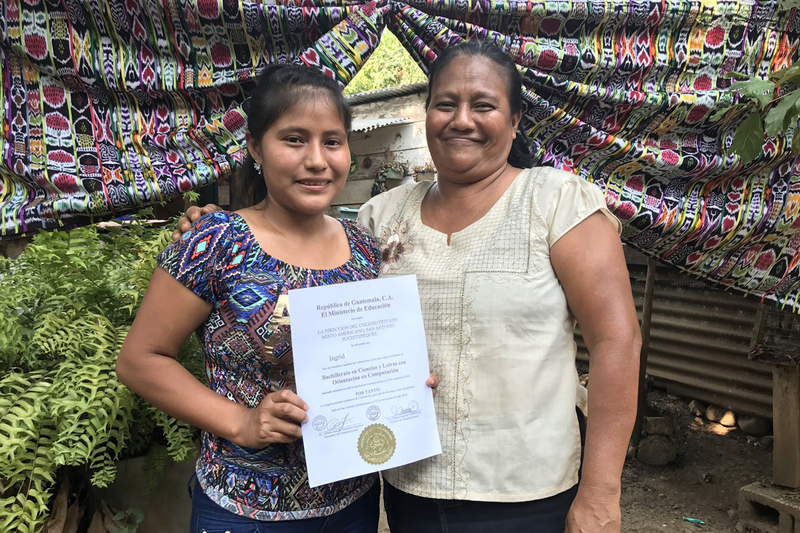 Ingrid (left), a sponsored youth in Guatemala, displays her high school diploma with her mother, Rosalinda, in front of their home. As a member of the Unbound trips team, I’ve had the honor of traveling with sponsors and coworkers abroad, and meeting some awesome sponsored families. Many of the families have shared their beautiful and inspirational life stories, and hearing them never grows old. But every once in a while, a story will connect and touch my heart in a special way. Sponsored youth Brigit from Kenya recites an original poem. A snippet from Brigit’s handwritten poem. April is poetry month, and what better way to celebrate than by sharing a poem written by someone sponsored through Unbound? 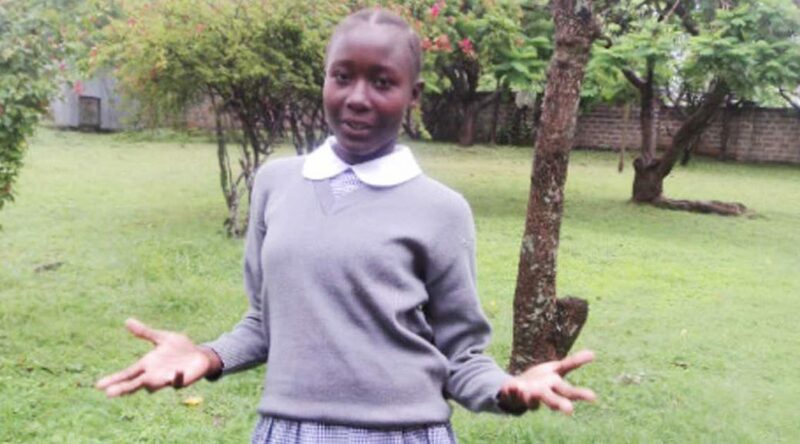 Brigit is a 15-year-old sponsored youth from Kenya. She’s been reciting poems in school since first grade, which helped her develop an interest in writing her own poetry. Once sponsored, her poems were often inspired by Unbound. “The support from the program has enabled me to see life differently, with a great meaning, thanks to Unbound,” Brigit said. Brigit’s been sponsored by Karleen from Indiana since 2012. She wrote the following Unbound-inspired poem when she was just 13 years old. 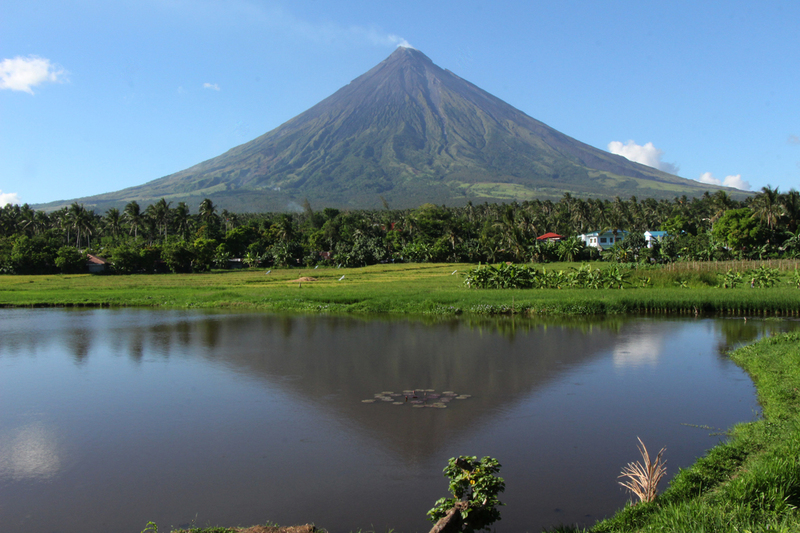 Sumlang Lake sits in the Legazpi area of the Philippines with the Mayon Volcano in the distance. 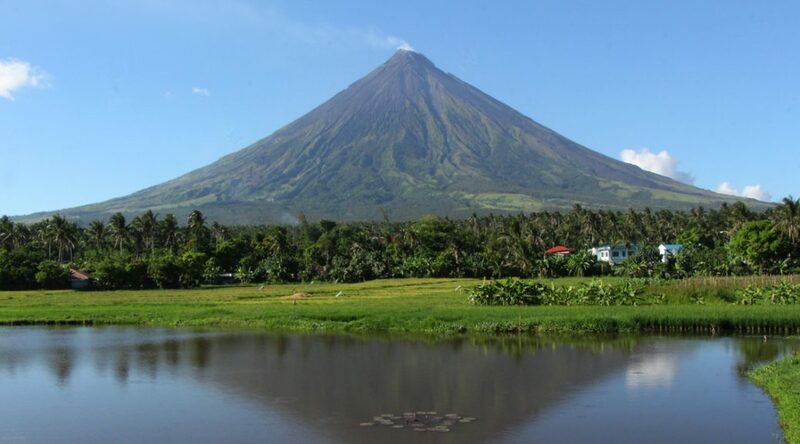 In the Philippines, there is a strong connection between sponsorship and care for the environment, so Earth Day is an occasion for celebration in the Unbound community. 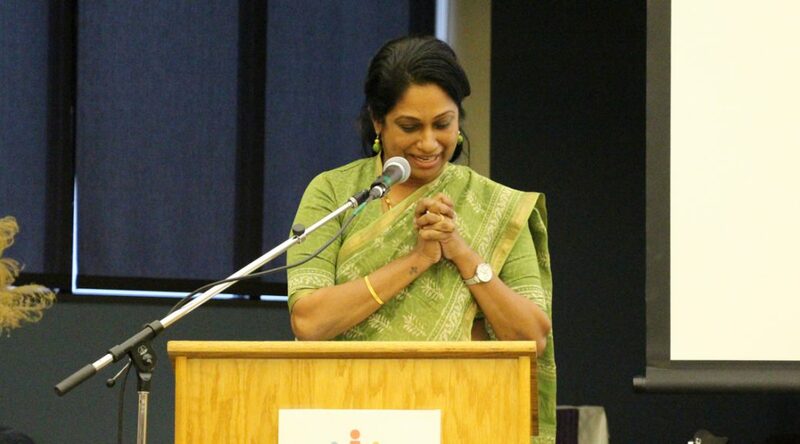 Saritha Mendanha, program coordinator in Hyderabad, India, presents at Unbound’s Global Insight Series on March 29 in Kansas City. 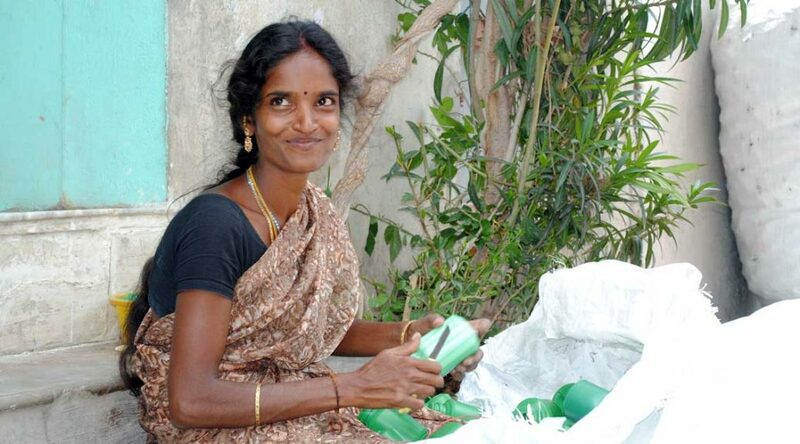 Saritha Mendanha is Unbound’s program coordinator in Hyderabad, India. With two master’s degrees, in social work and counseling & psychotherapy, Saritha has worked for Unbound for eight years. She began as the program coordinator in Chennai in 2009 and took on the same role in Hyderabad — Unbound’s largest project in India — in 2012. Unbound has 37 projects in the 19 countries where we work. The projects serve as regional hubs in areas where sponsored members live, and are the coordinating centers for community-based programs that span the area. Each of these hubs is led by a coordinator who helps guide and manage the Unbound program in that area. 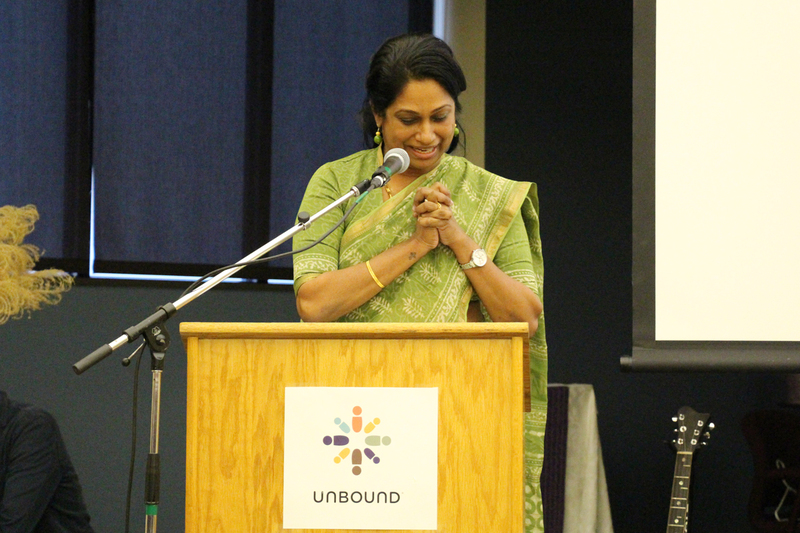 At both Unbound’s Global Insight Series on March 29 and at an employee-wide presentation earlier in the week, Saritha shared about the innovative programs happening in her project in Hyderabad. With an emphasis on guiding and mentoring young adults, the Hyderabad program is finding unique — and fun — ways for sponsored children and young adults to find their path in life.